and educating to the public its various forms of identity and values. that has been lost through the changing times. We will be putting a particular focus on craftsmanship, but will not be limited to it. 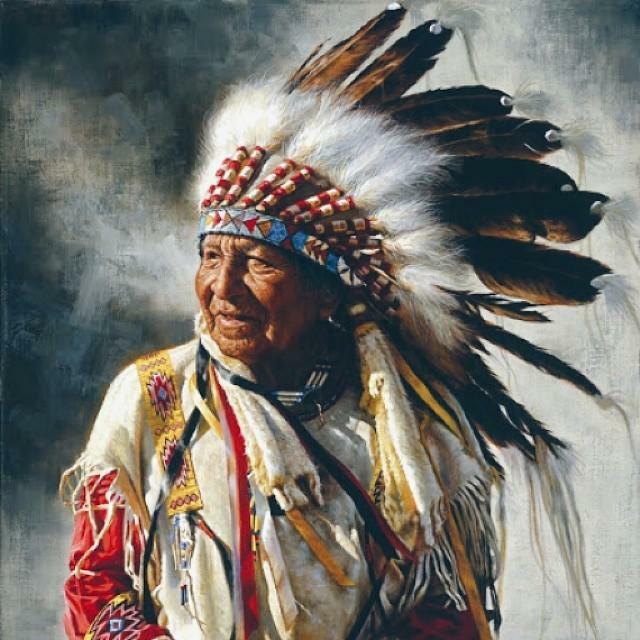 We are aware of the culture that surrounds it, and other related items of urban lifestyle nature. Therefore, expect to find the denim to your leather goods, and the completing shirt to your natural-dyed top. who genuinely love sharing their art with others. or the history behind specific crafts. There will be several competitions held on the days of MakersMarket, while some will be pre-event extensions. with the top 10 being displayed throughout the event, and winners announced at the end. Stay tuned for updates on our competitions, and be sure to join in. We would like to invite all members of Darahkubiru to join us in this celebration of craftsmanship and urban lifestyle. If you have any questions, feel free to ask in this thread, or e-mail us at hello@makersmarket.id. For the full information on MakersMarket please check our website www.makersmarket.id. Add us also on Instagram at @makersmarket.id. A selection of over 900 craftsmanship & urban goods, from more than 300 local brands. Please register on our website www.makersmarket.id by choosing "Apply for Tenant" at the end of the page. Our first few tenants are out, have a sneak-peek of who to expect at MakersMarket. Menarik nih. open volunteer ga ya ? ada persyaratan untuk menjadi tenant? Hanzies wrote: Menarik nih. open volunteer ga ya ? Nanti open volunteer kok, ditunggu aja announcementnya di sini . adibrhmn17 wrote: ada persyaratan untuk menjadi tenant? Join us to reveal the beauty of leather goods aging. A worn leather or specifically known as ‘Patina’, is one of the most artistic evolution from a leather goods. Developed by time and activities, every patina has distinctive leather evolution stating the personal story and journey of it’s owners. 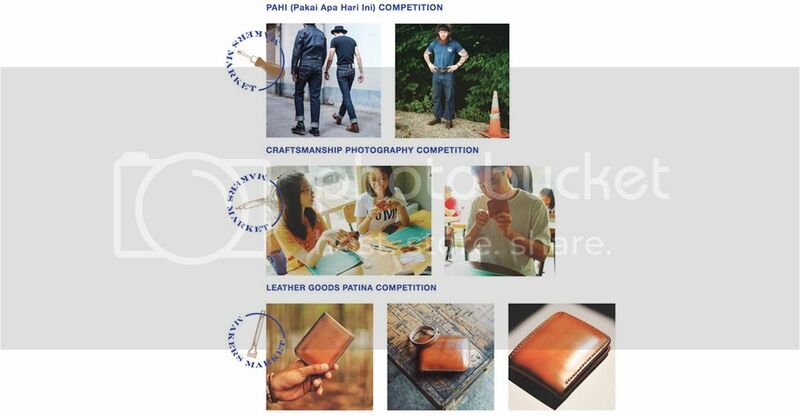 @marketplays.id and @voyej have collaborated to bring you “Patina Contest”, a contest for all leather afficionados to share their story and journey through leather goods patina. Open for All Brands and Types of Leather Goods. *Top 10 entries will be showcased on the 3 days of @makersmarket.id. 1. Visit the Instagram of @makersmarket.id, @marketplays.id, or @voyej and repost this image on your Instagram with all the text. 2. Post an image of your leather goods on your Instagram, mentioning the brand, how long it’s been used, and your journey with it. Also mention and tag @voyej, @marketplays.id, and @makersmarket.id, and use the hashtags #patinacontest and #makersmarketid. 3. Entries will be judged by MarketPlays and VOYEJ, and we will announce the Top 10 on the 18 August 2016 and contact the individuals by Instagram. 4. Come to Grand Indonesia between 26-28 August to examine first-hand and show your appreciation towards the Top 10 entries, and vote for your favourite. Want to be part of our event, and help our local brands and crafts receive the appreciation they deserve? Be part of the MakersMarket Team, and learn what happens behind the scenes whilst supporting your favourite crafted and urban lifestyle goods. - Support Team: Overlooking event, and being hands-on for operational needs. - Media Team: Documentation of event with photography and videography. - Research Team: Finding out trends of the event, and keeping track of metrics. More info on Instagram @makersmarket.id. Thank you for all of you who came and support local Indonesian craftsmanship and urban lifestyle. Do look forward to our next event . To find out other upcoming events, workshops, or local crafts recommendations, be sure to follow @marketplays.id on Instagram.